I know that Play with six has a different version (we inform them about current release) but no one should say that "this mod aint working". It has the latest version. Sorry man, but when its not working, it is not working. DayZed isn't working for me neither i'm using DayZ Commander and installed the latest Version, but it gives me the normal Arma Loading screen and then i can see the players on the server for a secound after that i'm just getting thrown back to the Arma 2 OA Main Menu. Does anyone know how to fix that? The issue with DayZ Commander is now fixed, and DzC will properly download the mod. You guys really need to either "fix" the stamina issue, or get rid of it. My player was winded and collapsing after running 1/2 kilometer...that is so stupid and unreal. Advice: Fix the stamina bar to allow at least 2 kilometers of running before collapse. [NEW] Improved InCombat system. Uses less resources and doesn't spawn bots when not needed. [NEW] Random spawn on whole map at start (fresh spawn). [NEW] Radio text messages. You can now send messages that only players with a Radio will see. [NEW] Added blood splatter effect from Eagle Wing mission. [NEW] Added Castle ruins to Black Mountain. [NEW] Added new location near Tikhaya Bay. [NEW] Added MedKits on walls at Zelenogorsk hospital. [NEW] Added loot positions to Land_vez. [NEW] New, more realistic repair and salvage animations. [NEW] Chooping down a tree is now an animation. You need a Hatchet in hands. The Wood Pile now lands on the ground. [NEW] New vehicle: modified two Gyrocopters from Auto Gyro by CSJ. [NEW] New vehicle: SUV (Camo). [NEW] New weapon. FAMAS F1 assault rifle. [NEW] New weapon: M40A3 and M40A5 sniper rifle. [NEW] New weapon: SVD Black. [NEW] New item: Ghillie Rifle Rag Kit, based on retextured model of the clothing p3d. [NEW] You can now modify M40A3 to M40A3 Ghilli and SVD Black to SVD Ghilli using the Ghillie Rifle Rag Kit. [NEW] Added some new light effects at night. [FIX] Added DayZed logo to the inventory screen. [FIX] Fixed remaining error with "no entry" etc. [FIX] Removed useless strings and leftovers from Vanilla. [FIX] Removed Squad XML from the player list (performance)). [FIX] Repair Bike now properly saves the damage to the DB. [FIX] Lowered zed agro distance by a bit..
[FIX] Fixed wrong descriptions on the KSK and Delta Force skins. [FIX] Fixed repair and salvage mechanics. [FIX] Fixed fully damage vehicles respawn after restart. Damage should now be properly stored in the DB. [FIX] Fixed the issue with players position not saving when the Z hit should initially cause infection. [FIX] Fixed the issue with player GUI not updating when the Z hit should initially cause infection. [FIX] Slightly faster thirst and hunger drop. [FIX] Slightly lowered Stamina values. [FIX] Proper ammo models for Double-Barreled Shotgun (MR43). 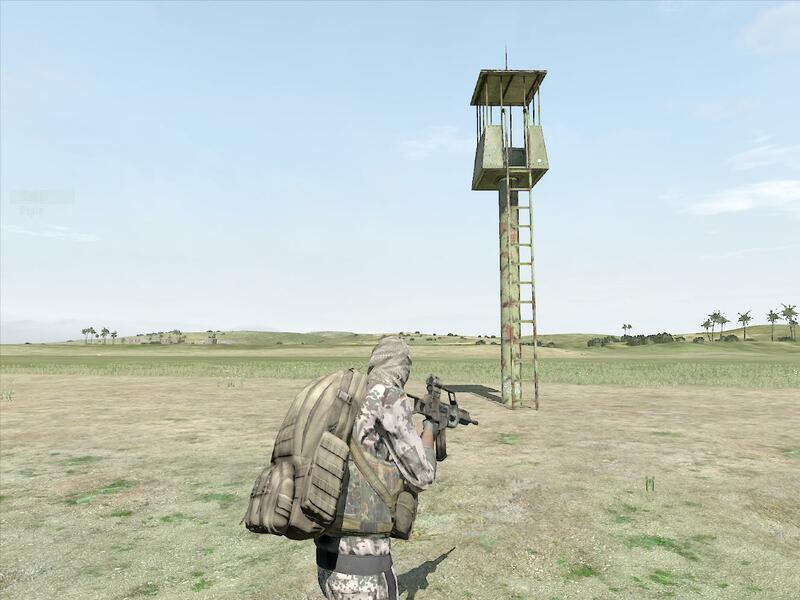 [FIX] Added 100Rnd_762x54_PK ammo for Mi-17 to loot tables. [FIX] Fixed loot spawning on Crash Site's. [FIX] Fixed "Search" action formedkit in the Electro hospital. [FIX] Fixed cutText's in combining mags action. [FIX] Slightly balanced loot tables. [FIX] Fixed Remove Rifle Suppressoraction for UMP SD. [FIX] Proper position and land contact for Camouflage Net model when on ground. [FIX] Fixed ItemDomeTent not spawning in loot tables. [FIX] Modified almost all vehicles. New speeds, capacity, turning abilities and more. [FIX] Fixed vectors, for objects that can be searched: closets, fridge's etc. where are the server files ? Server files will be released when I'll consider them stable. ATM they need some tweaks (most of the stuff is done, I guess). Sadly, I don't have much time to commit myself fully into the dev stuff. Aiming for early February I guess. Some earlier versions are missing a change-log since they either been mostly internal or are only written in Polish. It had no player base so it simply died. I've spent way to much money on hardware to develop something that people simply didn't play. The lack of publicity was probably a result of my negligence but hell...it was fun while it lasted.